Birthdays deserve big celebrations — and nobody will celebrate America’s 242nd better than Philadelphia, the city where it all began. 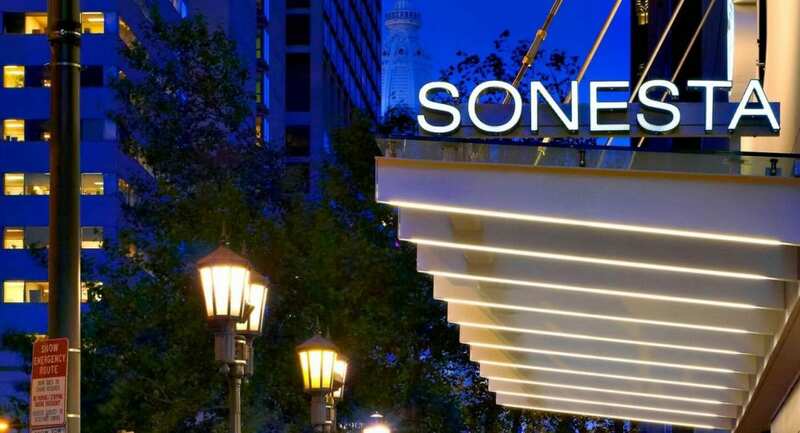 Stay with Sonesta and celebrate our Red, White & Blue package and receive FREE Overnight Valet Parking (for one vehicle each night of your stay), one (1) cocktail per adult per stay in Artbar and FREE welcome pool-themed gift for kids 12 and under to enjoy! Welcome America July 4th Concert and Fireworks will be held on Wednesday, July 4th beginning at 7:00 p.m. The event is FREE and open to the public. Come early and enjoy the Party on the Parkway with headliner, Pitbull and R&B Tony & Grammy winner, Heather Headley. Also enjoy food trucks, games, activities and more! Afterwards, view a dazzling fireworks show which will take revelers on a 242-year journey from July 4, 1776 to July 4, 2018. Accompanied by a powerful soundtrack that combines rousing musical works and powerful quotes. 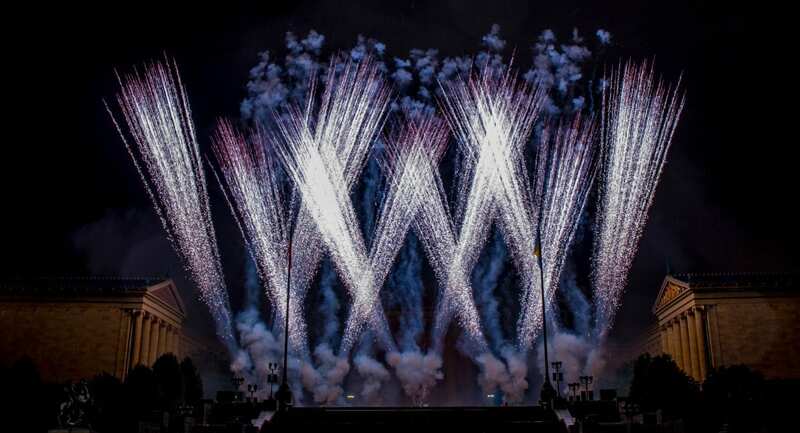 This fireworks display will light up the skies over the iconic Philadelphia Museum of Art for the grandest of grand finales starting at 9:30 p.m. Too hot outside? Stay cool at our 8th floor rooftop pool and experience #SummerAtSonesta! *Cannot be combined with any other packages, promotions, or offers. Valid during July 1st – July 7, 2018. Stay at Loews Philadelphia on Independence Day 2018 and receive two complimentary VIP tickets to the Wawa Welcome America Concert on the Ben Franklin Parkway featuring Pitbull. We will also include free overnight parking for one vehicle per room, per night. 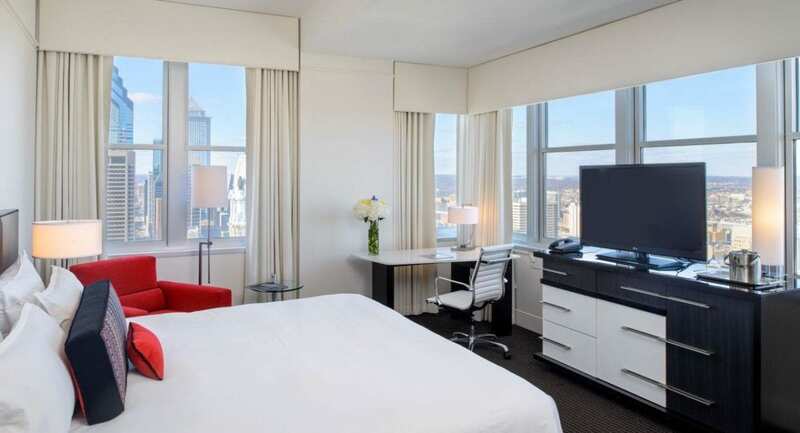 The popular Visit Philly Overnight Hotel Package returns for the summer with seasonal perks, plus its ever-valuable and convenient free hotel parking. 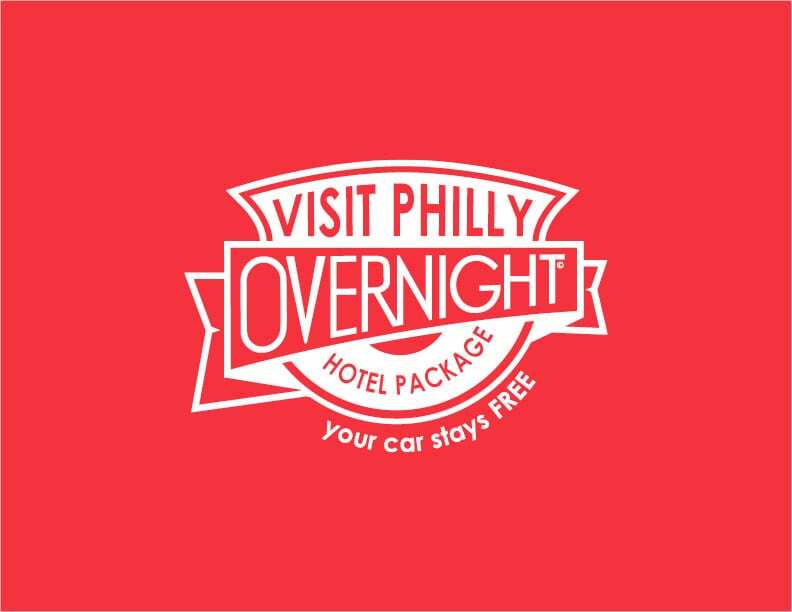 The package is bookable now at visitphilly.com/overnight for stays from June 16 through September 3, 2018. Available at 47 participating hotels, this summer’s Visit Philly Overnight Hotel Package includes free onsite hotel parking, $10 towards a Lyftride, two tickets for the PHLASH downtown loop, $25 for use at any of CHeU Noodle Bar’s restaurants, two tickets to the Museum of the American Revolution, a miniature golf round and carousel ride for two at Franklin Square and two tickets good for roller skating and a Ferris wheel ride at Penn’s Landing’s Blue Cross RiverRink Summerfest. 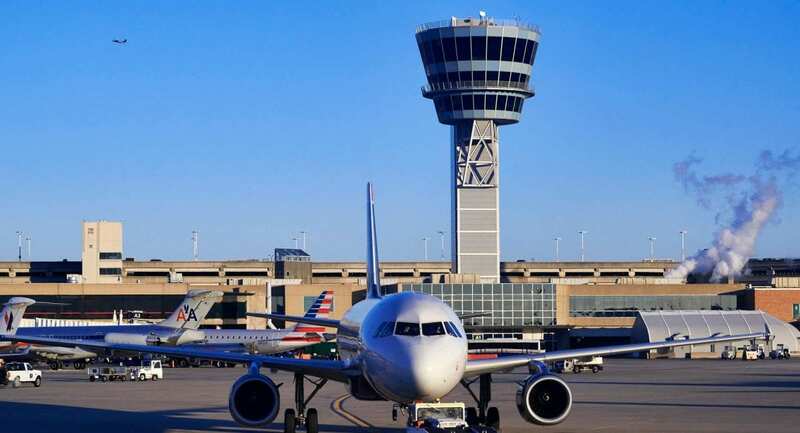 Proudly connecting Philadelphia with the world, Philadelphia International Airport (PHL) is the only major airport serving the nation’s 7th largest metropolitan area. PHL Airport serves more than 30 million passengers annually. Twenty-five airlines, including all major domestic carriers, offer nearly 500 daily departures to more than 120 destinations worldwide. Located 7 miles from downtown Philadelphia, the Airport is easily accessible and convenient to many tourist sites, business centers, and cultural hubs.